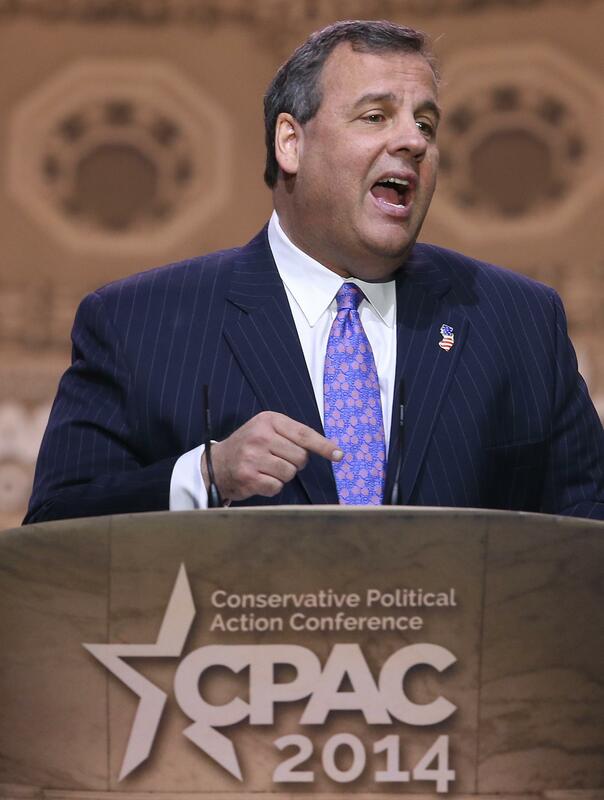 CPAC2014: Chris Christie not disses the media, fires up conservatives. If anything, he considered chasing them. NATIONAL HARBOR, Md.—The semi-official media narrative leading into this CPAC was that Chris Christie—shockingly denied a speaking slot in 2013!—would show up. How would he be received? How could he talk to conservatives? People: Christie is an excellent politician. Of course he was received well, and of course he knew how to talk to the sort of audience that would approve the demotion of atheist and gay GOP groups. (Some of their flocks showed up anyway.) Christie informed the crowd that “only twice since Roe v. Wade” had a pro-life Republican been elected statewide in New Jersey. Hint, hint—his name was Chris Christie. Conservatives, he said, had to stop “letting the media” tell them how to behave. Why, for example, some snot-nosed J-school hyena had recently asked him if he could survive in a GOP that had so many social extremists.